To fix yourself a release on Mainstage Recordings is to ignite your career. 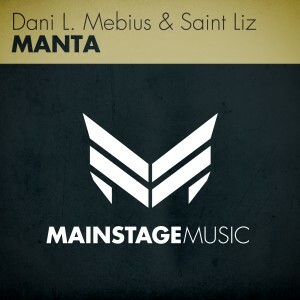 Soon, EDM land will be shouting the names of Dani L. Mebius and Saint Liz, as their ‘Manta’ kicks in. Loud and extra loud. 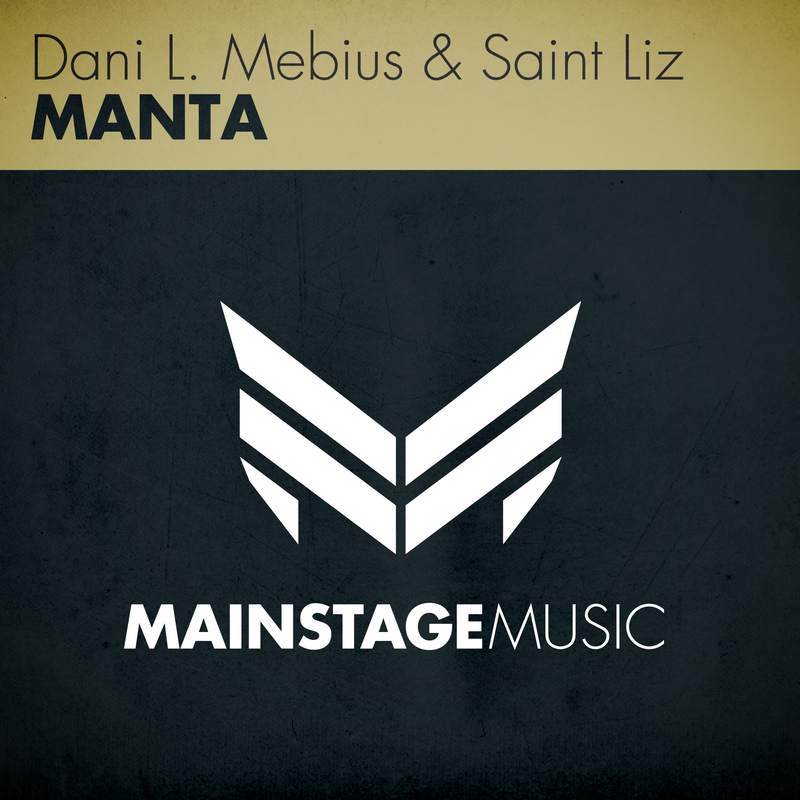 Young Dutchmen Dani L. Mebius and Saint Liz have come a long way since choosing the path of music. After each building their own significant sound, earning the respect of the big jocks through numerous brilliant bootlegs, remixes as well as originals, they’re now ready to shift the gears. With the thick, maddening bass of ‘Manta’, dirty electro stabs, house melodies and all – they’re all in. All materials © 2011 Dani L. Mebius the Netherlands unless otherwise noted.